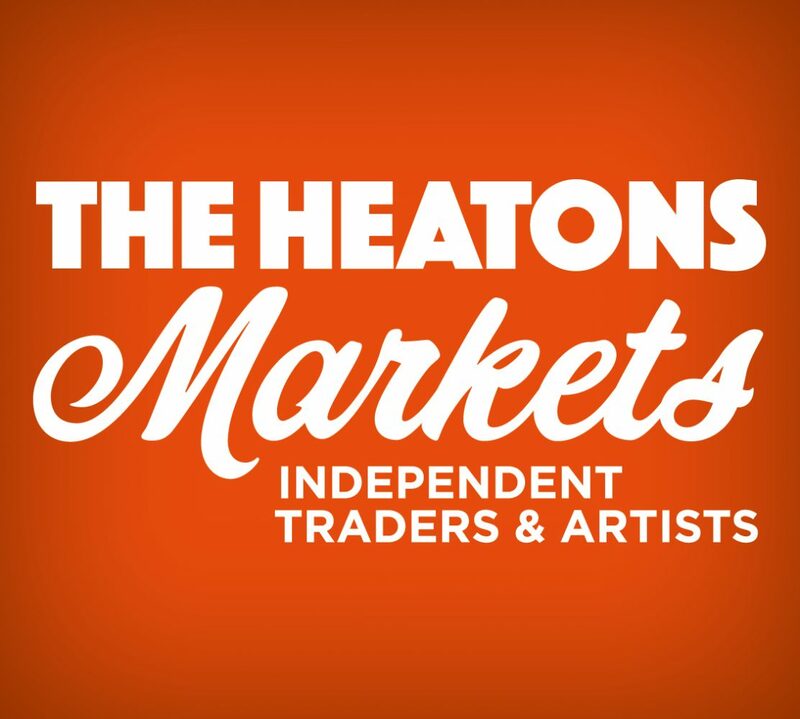 We are upping our tent pegs, regrouping our gazebos and having a day out to Heaton Mersey this Saturday 22nd Sept! There will be lots of traders along with Back’s Deli providing a BBQ, a Scarecrow Competition (including the market’s very own), MacMillan Coffee and facepainting by Noellia inside the church plus a local history display and info about local organisations and charities. Come and join us and if you would like to enter the scarecrow competition – let me know! Sticky Toffee Jo – if you are a connoisseur, you need to try these! Nana Carter – piccalilli’s, jams and chutneys – yummy! Green Farm Olives – olives, creamy feta, sun dried tomatoes, fresh baklava..
Flamingo Paperie – greeting cards, wrap and Xmas is coming….